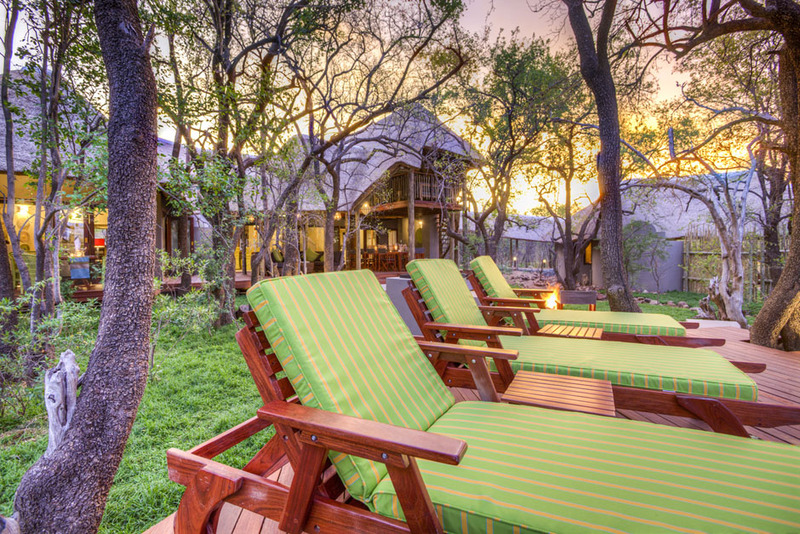 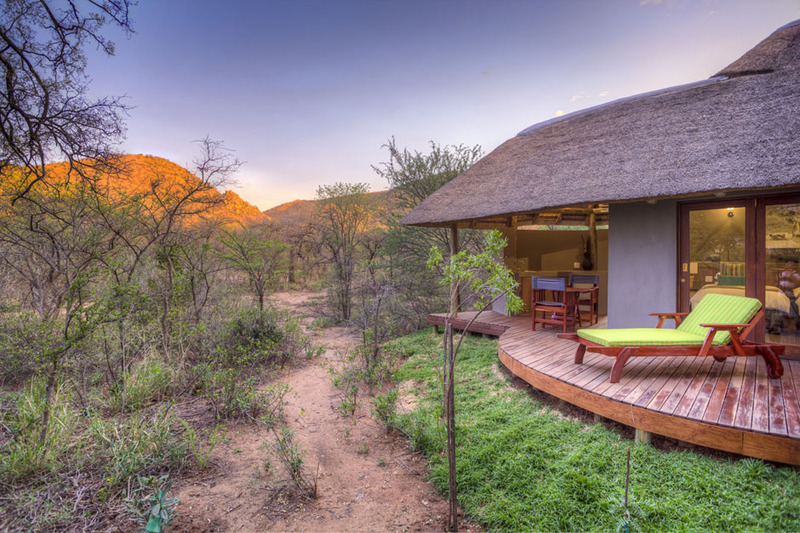 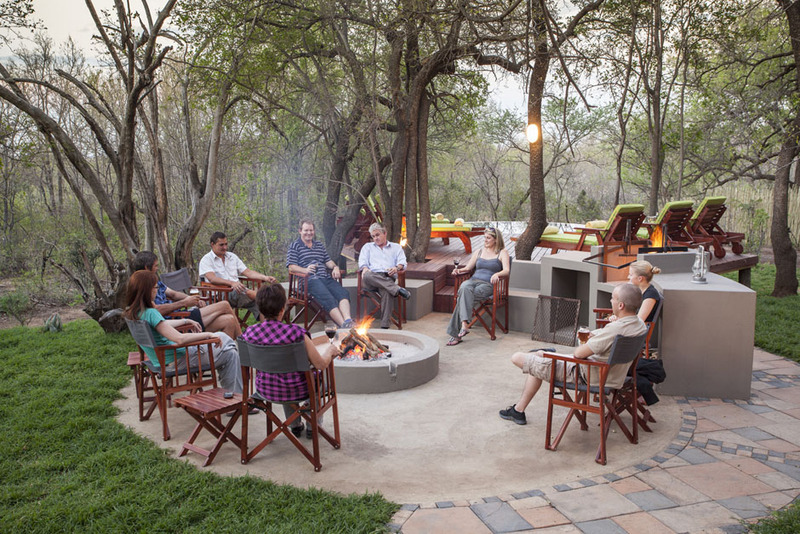 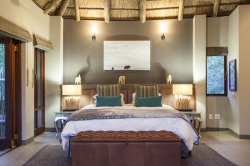 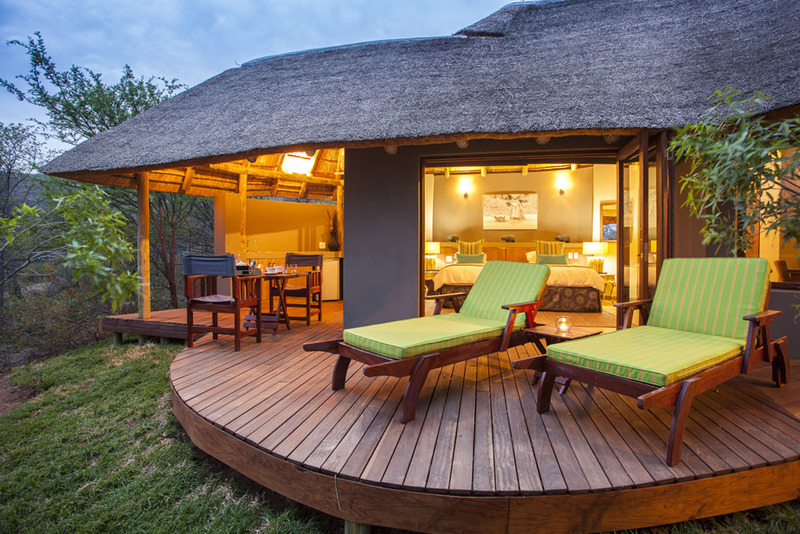 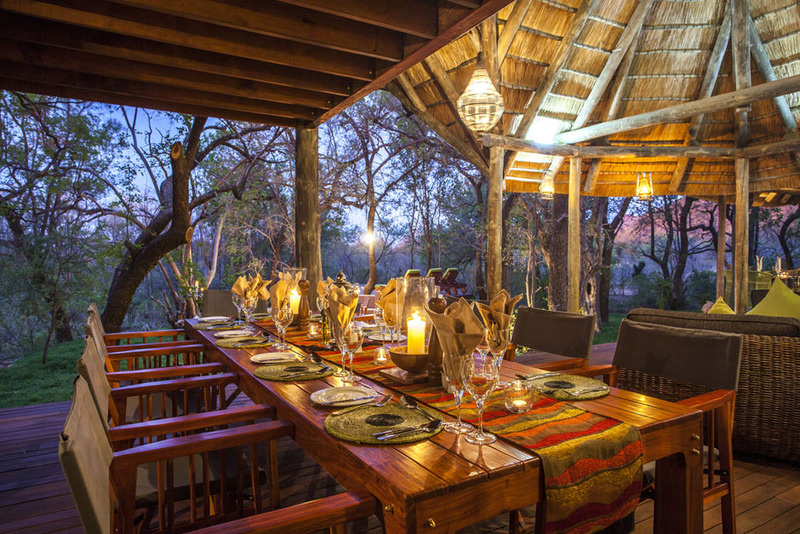 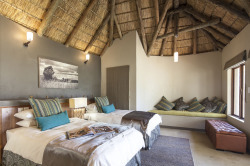 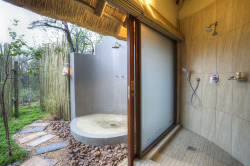 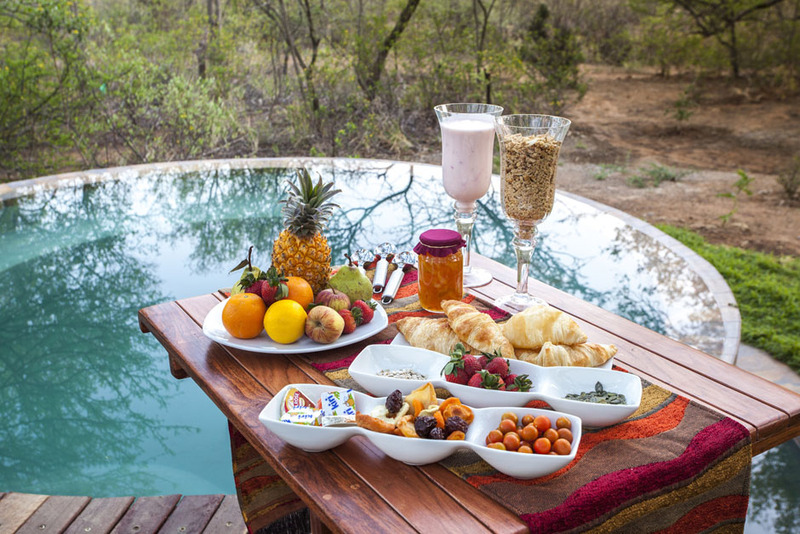 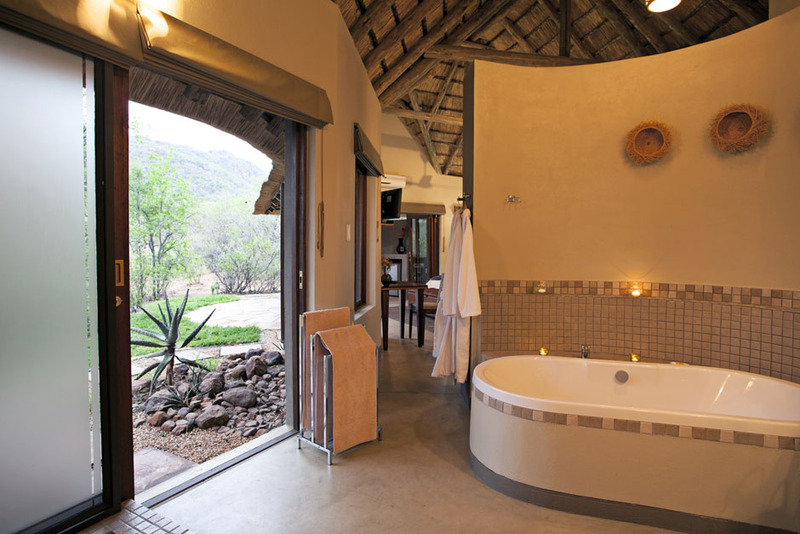 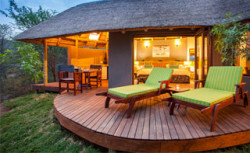 Set in the northern western side of the greater Pilanesberg National Park and only 33km from Sun City, this malaria free Big Five private game lodge is surrounded by the trees of an old Tambuti forest within the Black Rhino Game Reserve. 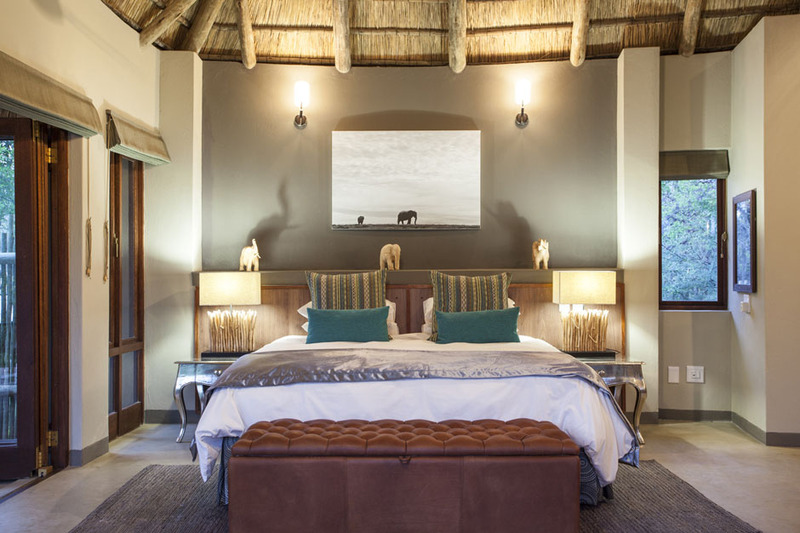 Set in pristine African wilderness at the foot of an ancient volcanic crater, Tambuti Game Lodge offers guests an intimate and luxurious safari experience. 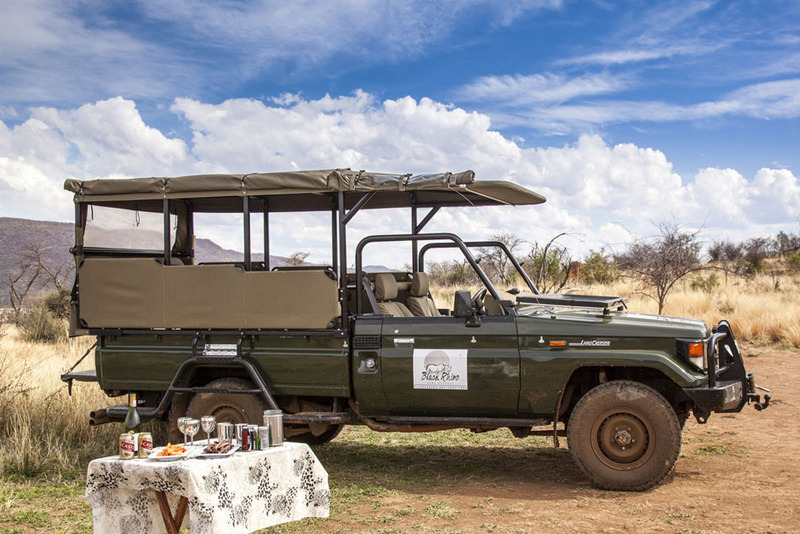 View Africa’s most impressive wildlife on morning and afternoon/ evening game drives in open 4-wheel drive safari vehicles with our expert guide. 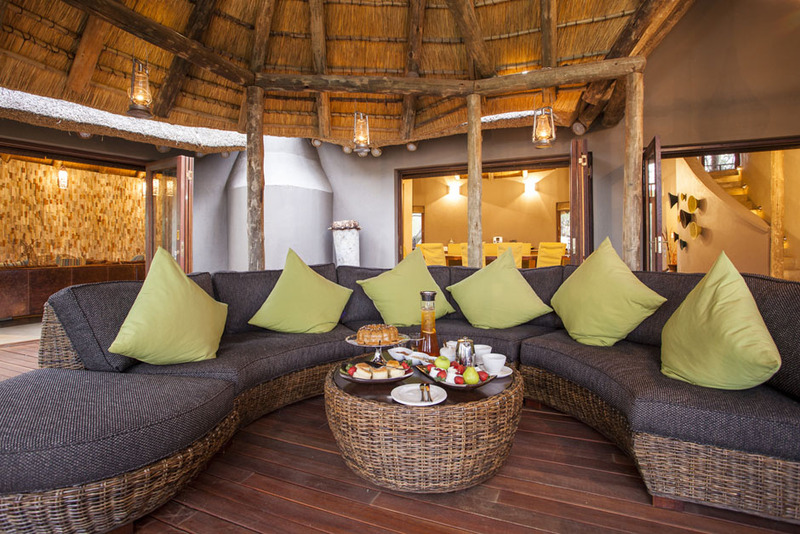 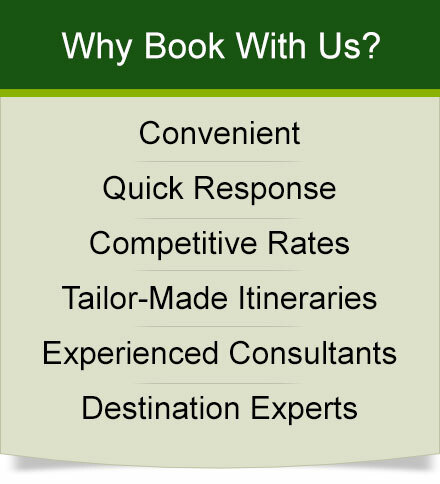 Tambuti Lodge consists of five luxury chalets all fitted with contemporary elegance and quality furnishings. Surrounded by striking Tambuto Trees, all the suites offer spectacular bush views, each air-conditioned with en-suite bathroom equipped with twin hand basins, bath, indoor and showers, separate toilet, complete with a private deck. Travel along the N4 and take the R510 right to Sun City. 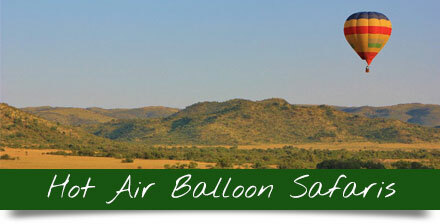 From the gate of Sun City continue travelling in the direction of Rustenburg for approximately 4 km on the R565. 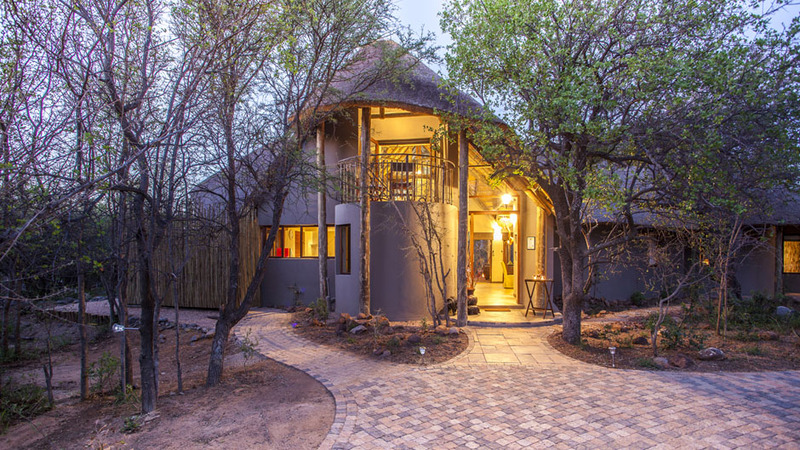 At the stop street, turn right and travel approximately 30km on the Madikwe road where you will find the entrance of Black Rhino Game Reserve on your right hand side. 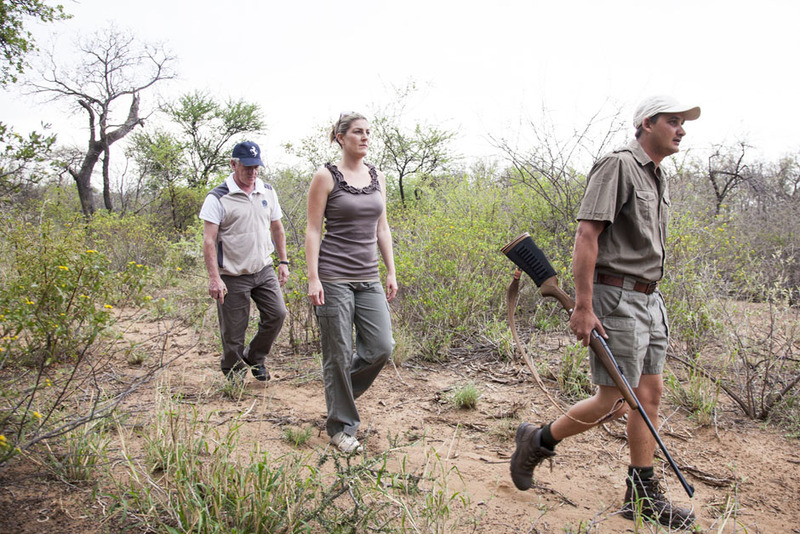 It is a tar road all the way to the entrance. 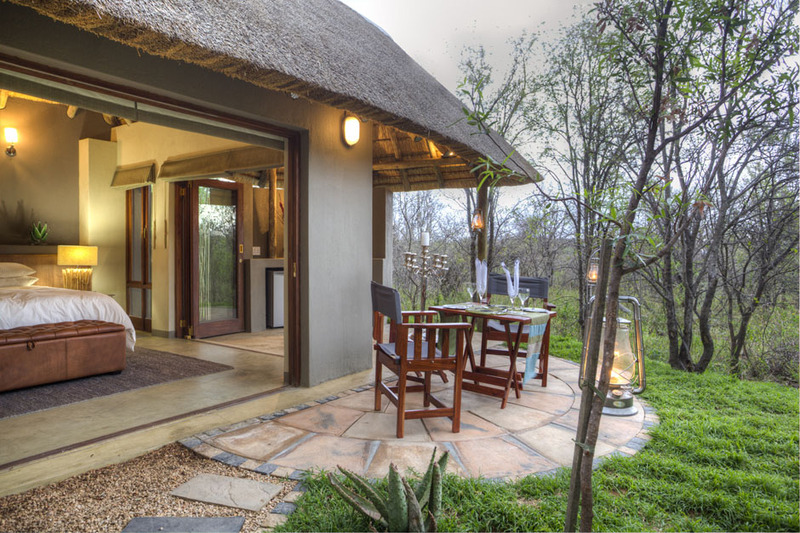 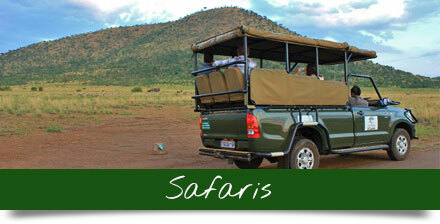 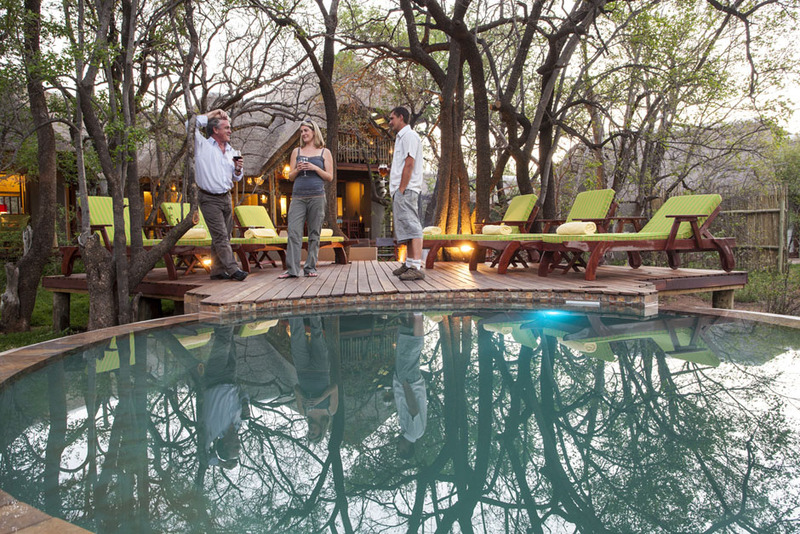 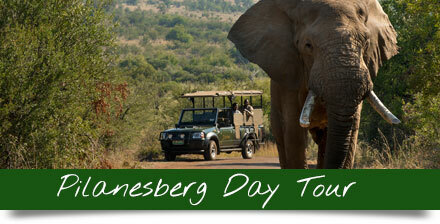 On arrival at the Black Rhino Reserve gate, please state that you are staying at Lodge Number 15 – Tambuti Lodge.